This book offers an initial road map to the lifelong, complex, and fascinating road of the disability experience. 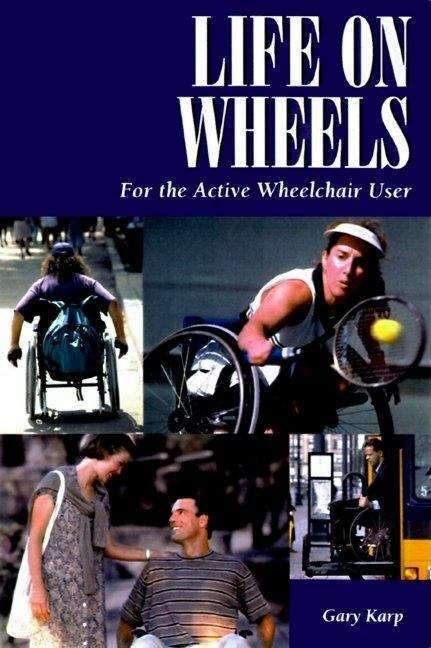 This book is primarily a guidebook for those with a mobility disability, with practical information about how to adapt your home, choose a wheelchair, explore your sexuality, take care of your body. This book is designed to help people make their adjustments sooner and more completely by explaining how one adapts to disability, and by addressing misconceptions that only delay your ability to adapt. Throughout it I have tried to foster the principles of choice, of control, and of your right to pursue your interests and convictions. Life on Wheels is also an effort to explain that inclusion is an innate right for everyone and that people with disabilities are excluded for reasons not based on a balanced or realistic understanding of what is possible. It's time our world caught up with the reality, closed that gap, and allowed millions of people with disabilities to play their full role in society.